Whether you’re planning to buy a new air conditioner or seeking a professional maintenance and repair service for your old heating unit, it is natural for several questions to arise in your mind. We have complied answers of some of the most frequently asked questions related to HVAC systems and maintenance that will only help you to make an informed decision. 1. How do I know if my system is working properly? Is your system making unusual noises? Is your system unable to cool or heat all areas of your home sufficiently? Is your equipment taking longer than it should to cool down or heat up? 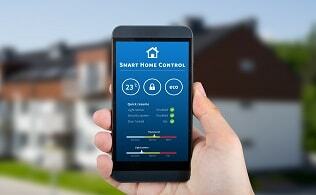 Are you tired of outrageous monthly utility bills for no apparent reason? If you answered yes to all these questions you might have a problem in your heating or cooling equipment which requires immediate service. The longer you delay, the higher the risk of a sudden breakdown and the potential damage. 2. Can I increase the efficiency and lifespan of my air conditioning system? Yes. With proper maintenance, which includes routine cleaning of the system and replacing filters every season, your system will not only operate at peak efficiency but provide seamless comfort in the long run. 3. How often should I clean/replace my filters? Generally, it is recommended that you replace your disposable filters once a month to ensure smooth function of your equipment. In case you have washable filters, make sure they are cleaned at last once a month. 4. 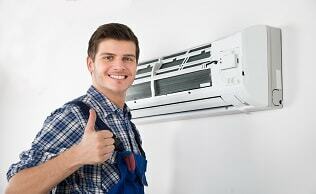 How often should I treat my air conditioner or heating system to maintenance? 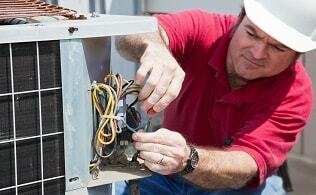 You should get professional maintenance done on your air conditioning system at least once a year or every spring. Preventative maintenance not only ensures maximum efficiency but also enables your technician to inspect the system for potential problems that may occur in the near future and affect its performance. 5. What do I need to do before scheduling my a/c maintenance service? Doing a quick self-inspection before scheduling a maintenance service is necessary to determine whether the system actually needs a professional service. If your system is not working, check if it is turned on and the thermostat is set appropriately. Also, pay attention to any strange noises or odors coming from the unit. 6. 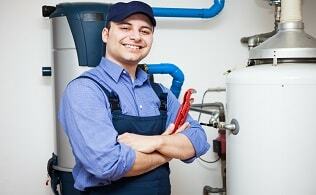 Why is regular maintenance of air conditioning and heating systems important? A. Your heating and A/C systems may accumulate dirt, dust and grease over time which can undermine the function of internal components while increasing the possibility of breakdown. Annual or seasonal maintenance and inspections help spot and fix mechanical faults before they could cause significant damage to your health and assets. A. AFUE, which stands for Annual Fuel Utilization Efficiency, is a measure of the heating efficiency of a furnace for every dollar of fuel consumed. The higher the AFUE rating, the greater the furnace’s efficiency and the lower the energy bills. 8. 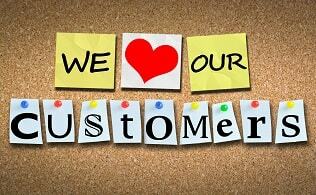 How does getting the right size of heating and cooling equipment make a difference? Sizing your HVAC equipment is essential from the viewpoints of both comfort and energy use. While an over-capacity heating and cooling unit might not run as effectively and as long as expected, under-sized equipment on the other hand will too fail in providing comfort due to extreme temperatures. 9. How do I know what size HVAC system I need? Though there’s no basic rule of thumb for determining the ideal HVAC size for any property, the individual heating and cooling needs of your home, environment where the system is supposed to be installed and many other factors affect the same decision. It is necessary that you get your home evaluated by a licensed professional to find a system that will work best for your need and budget.